Protecting the engine, radiator and fuel lines (amongst other key components) from harmful debris, the importance of fully functioning Mini air filters cannot be underestimated. 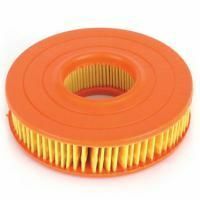 If you’ve been searching for a replacement air filter for your Mini, are restoring or upgrading your vehicle or are simply looking for spares, then here at Mini Sport, we have a wide selection for you to choose from. Whether you’re taking your Mini out on the roads, off-road or on the track, a high-quality air filter will also help to increase acceleration and promote longer engine life. An air filter in any kind of vehicle is relatively inexpensive, yet it plays a vital role in ensuring that the engine and its associated components run as they should be doing. For every gallon of fuel a vehicle burns, thousands of times more air has to be filtered in order to keep the engine clean of dust, grime, leaves, sap and insects (amongst other debris). Without fully functioning Mini air filters, the debris will be sucked past the air intake of the vehicle’s grill and into the engine itself. 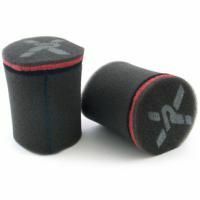 These contaminants are likely to compromise the condition of the engine, perhaps causing abrasion and corrosion. Even if a filter is not cleaned regularly, it too, will become dirty and eventually starve the engine of the air it needs to function. 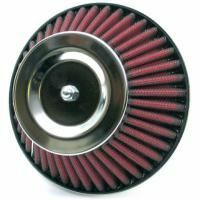 Here at Mini SportFm, we are proud to showcase our wide selection of high-quality mini filters and accessories that will help to keep the engine of your classic car running in top condition. 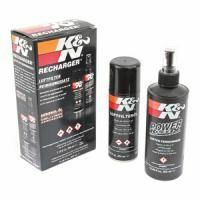 Whether you’re looking to replicate the parts from the original model or to customise it completely; we are able to supply air filters from renowned manufacturers K&N and Pipercross, as well as from our own Mini Sport, replica range. 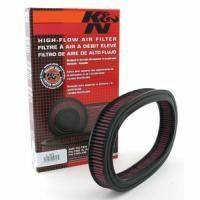 If you’re looking to take care of your air filters, we also stock handy air filter cleaning sets that will ensure that they don’t accumulate the dreaded dirt and grime that could put your driving experience in jeopardy. Ever since the Mini became a British icon more than 50 years ago, Mini Sport has been there to supply spares and parts in order to keep this marvellous vehicle on the roads. Our continuing love of the classic Mini and our friendly approach has seen us grow into world-leading Mini specialists, with our experienced team offering products, advice and assistance to fellow Mini devotees all around the world. Our time in the industry has allowed us to establish relationships with some of leading manufacturers and suppliers of materials and parts that can not only help you to restore or repair your classic Mini but also to customise it to a level that you would like it to be. 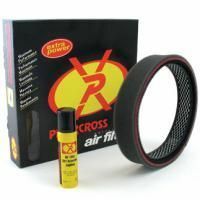 Please feel free to browse our selection of high-quality spares and parts, including our Mini air filters, for further information. If you have any additional questions then don’t hesitate to get in touch with our Mini experts today.